Aaron Sorkin is ready for a follow-up to his Facebook origin movie, The Social Network. And he's not the only one: the film's producer Scott Rudin has also sounded off on a possible sequel, Sorkin told the Associated Press. 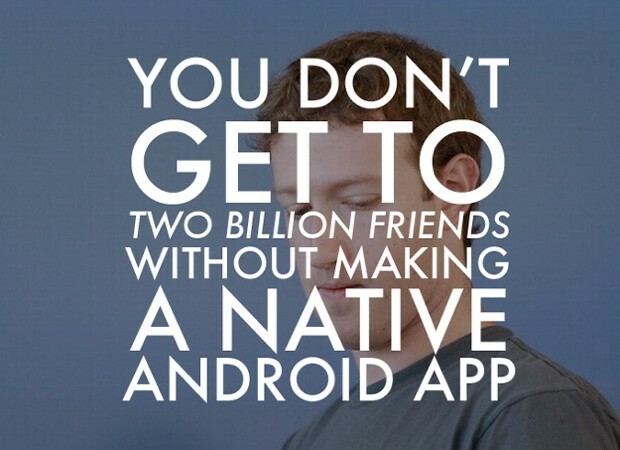 Remember when Mark Zuckerberg said that Facebook's HTML5 Android app was a mistake? Well, one of our tipsters, embedded deep inside the Social Network, has let us know that the native version for Google's mobile OS has entered final testing. As such, it won't be long before the software is ready for consumption by the public at large, give or take an angry Winklevii or two. Native Facebook app for Android is in the final phases of internal testing originally appeared on Engadget on Mon, 08 Oct 2012 08:38:00 EDT. Please see our terms for use of feeds. We've all seen those "OMG! Don't make us pay for Facebook" fake petitions, but App.net and The Social Network raise questions about how our social services raise their moolah. Tencent's Sophia Ong has revealed that it's in the unique position of having users happy to pay for services that we take for granted. While signups for QZone (Facebook equivalent) is free, users have to use QBs, the site's virtual currency, to buy and clothe their avatars. While 1 QB = 1 yuan ($0.16), there are 30 million paying customers on the site -- meaning that the company can count on around $50 million in monthly payments. It's not stopping there either, sensing a slowdown in the local economy, the company has an eye on opening up its eCommerce platform to ensure it can continue to rake in the cash. 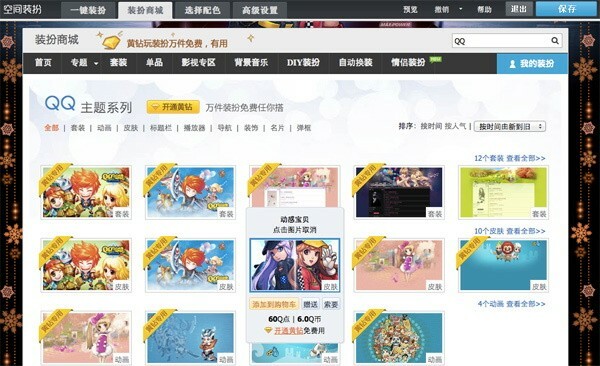 Tencent reveals how it gets users to pay for its service originally appeared on Engadget on Tue, 14 Aug 2012 09:48:00 EDT. Please see our terms for use of feeds.